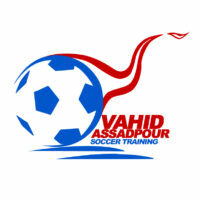 Defense Training has been developed to focus on the positioning and tactics of defense. 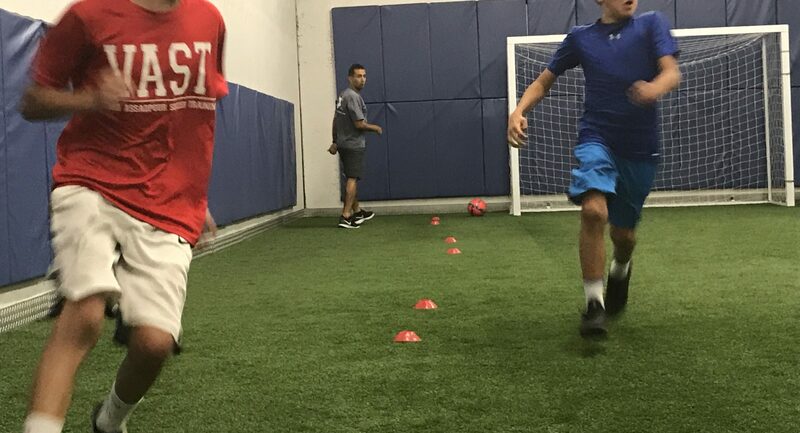 Defense Training is supplemental to Small Group Training.Players are divided into age groups. 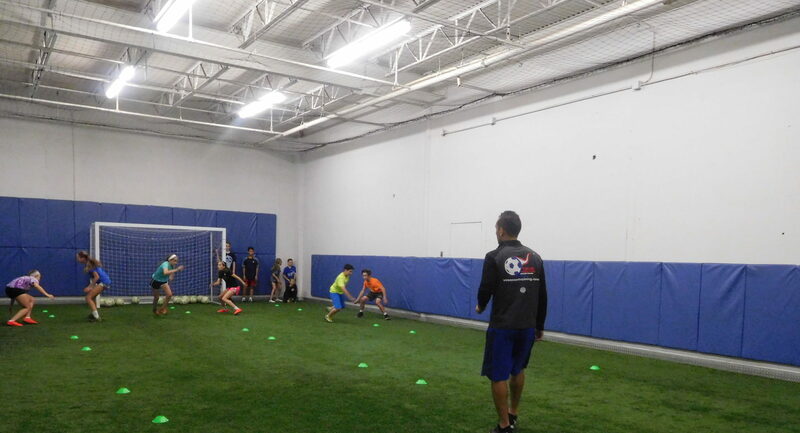 VAST Defense Training is a 4 week program at $120 per player.There are no make-ups or reschedules. Sessions are held at VAST North Facility.